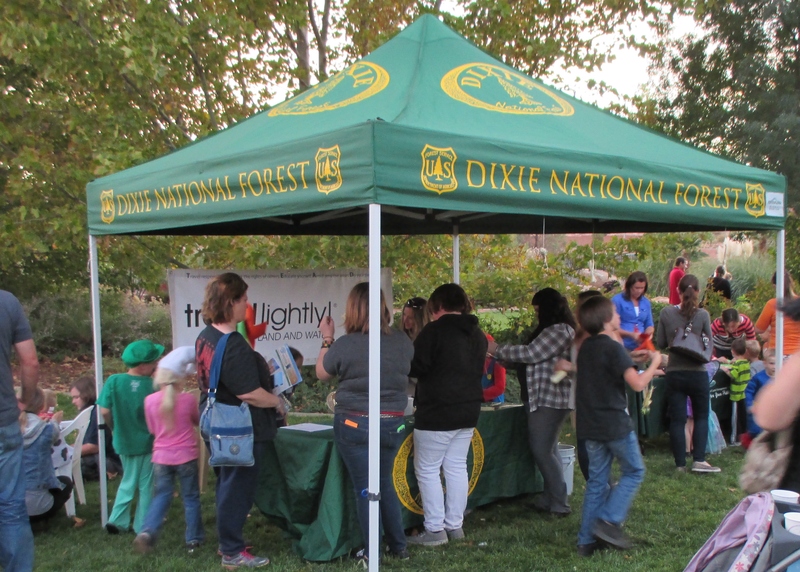 The Sustainable Operations Partnership provided Forest Service Maps, sustainability information, and fun activities at the Fall Festival in St. George Oct. 27th. 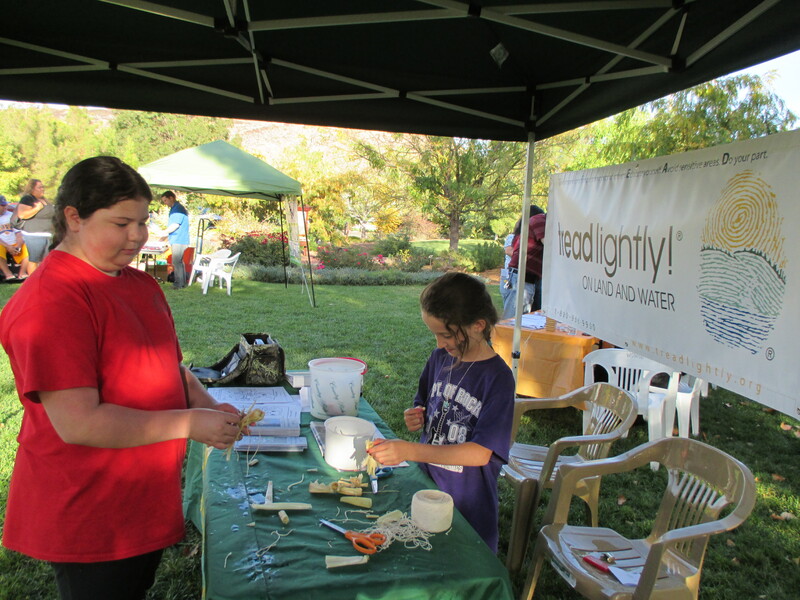 The event was free and open to the public, it was put on by the Washington County Water Conservancy District. Joe Harris had kids guessing animal calls and Holly Hadley provided materials and instruction for guests to make cornstalk dolls. The SOP also helped host a “Green” social for SURC on October 30th. The Southern Utah Recycling Coalition is currently in the process of re-organizing and restructuring for 2015. 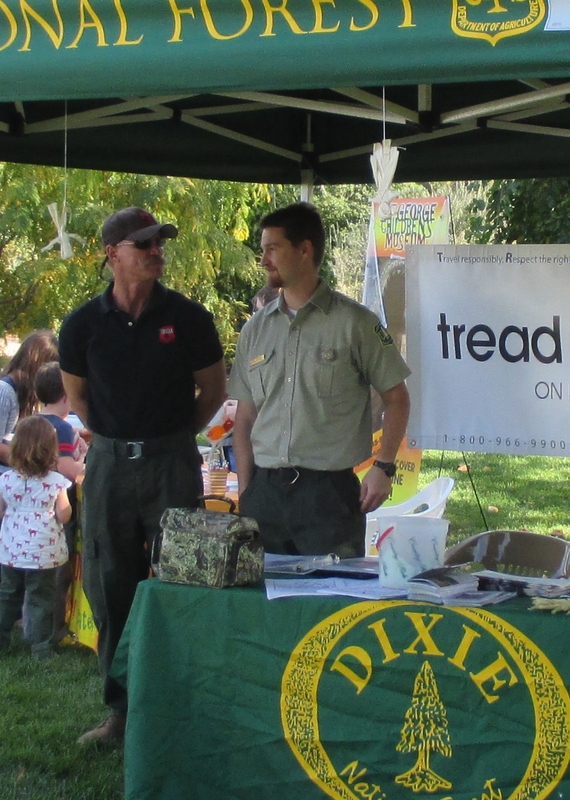 On November 5th, the SOP presented a program at the Wilderness Forum at SUU. The topic was the relationship between Wilderness and Climate Change. Students from North Elementary performed the Impact Monster Skit, a dramatization regarding Leave No Trace principles in Wilderness. This year celebrates the 50th anniversary of the Wilderness Act. 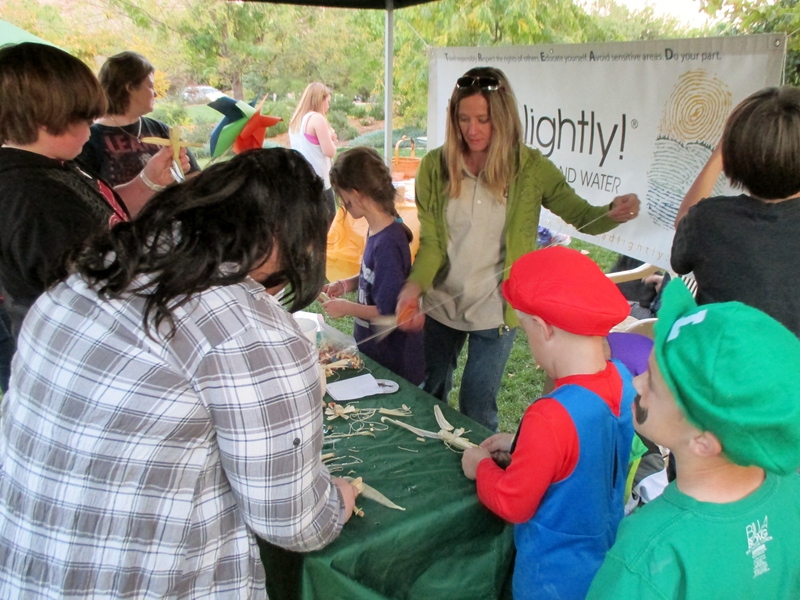 See the link below for a calendar of events happening in Cedar City. Also, read about the important relationship between Wilderness and Climate Change.